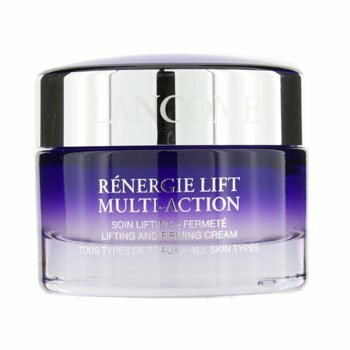 Free Lancome Renergie Lift Multi-Action Day Cream Sample – Complete the form to get a free Lancome Renergie Lift Multi-Action Day Cream sample. Free Hershey’s Gold Caramelized Creme Bar – Load an offer for a free Hershey’s Gold Caramelized Creme Bar to your Stop & Shop, Giant Food Stores, or Martins Foods account. Must be added to your card by July 14 but is redeemable until July 26. Free Hacknet Computer Game Download – Click on “Install Game” to get a free Hacknet computer game download for PC.